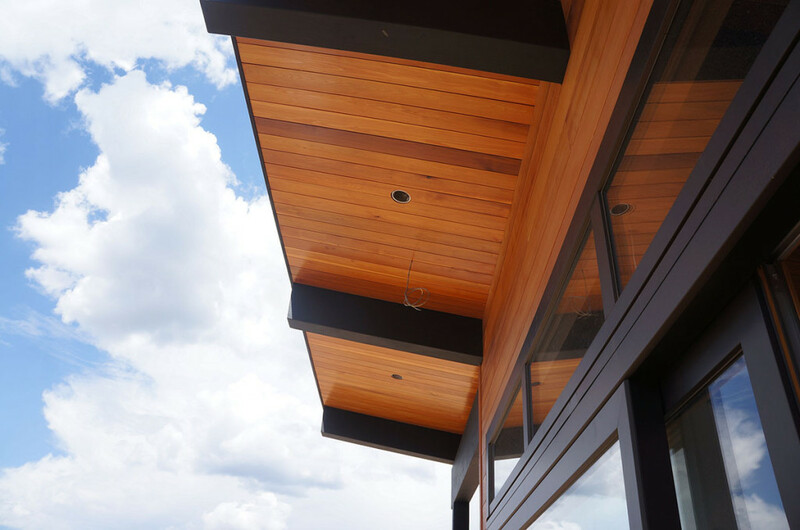 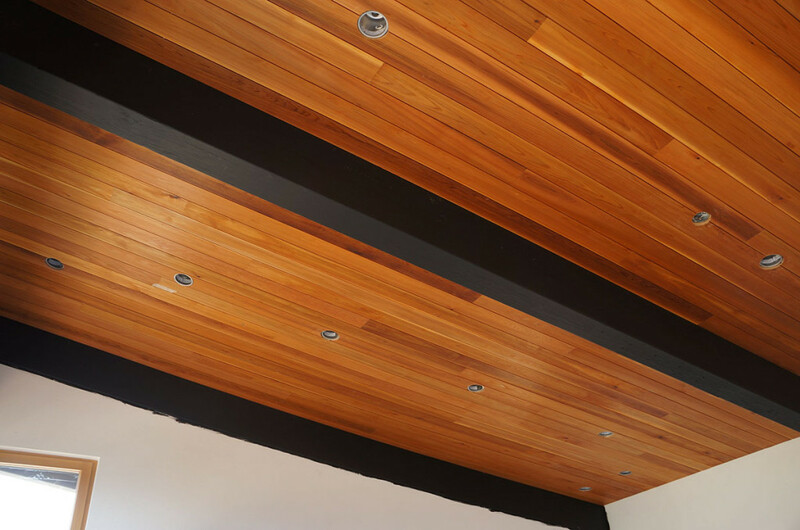 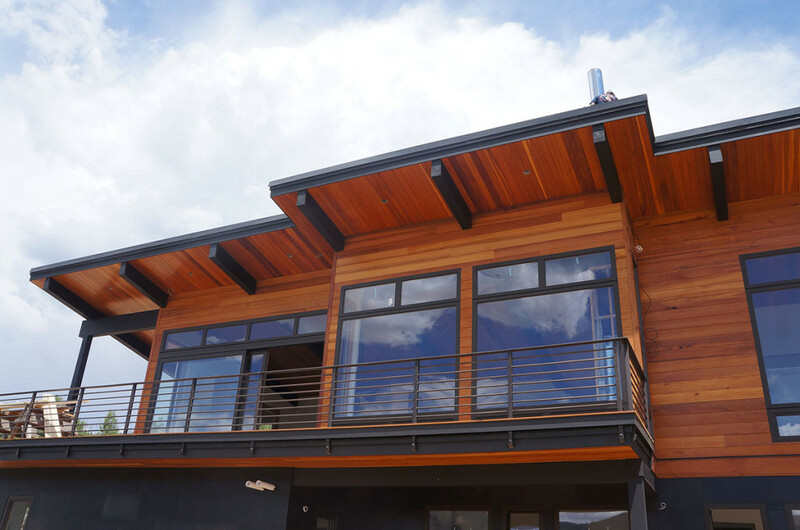 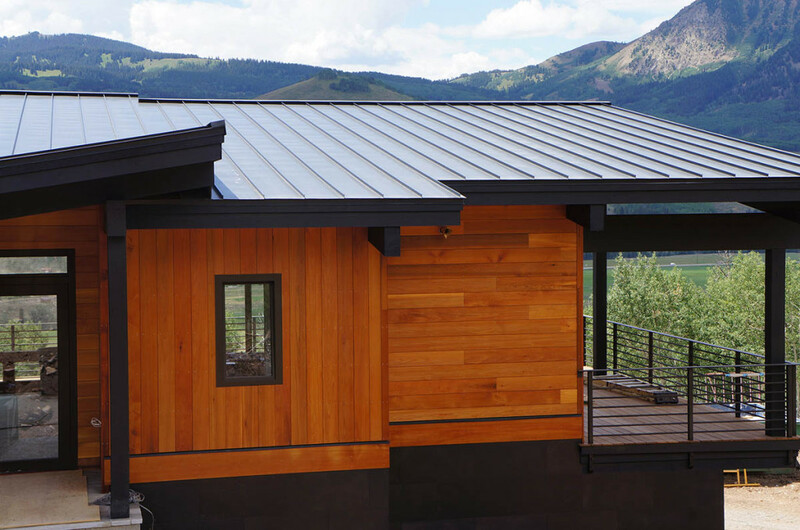 This contemporary home built into the hillside takes full advantage of southern exposure and the incredible views of Whetstone Mountain and Paradise Divide. 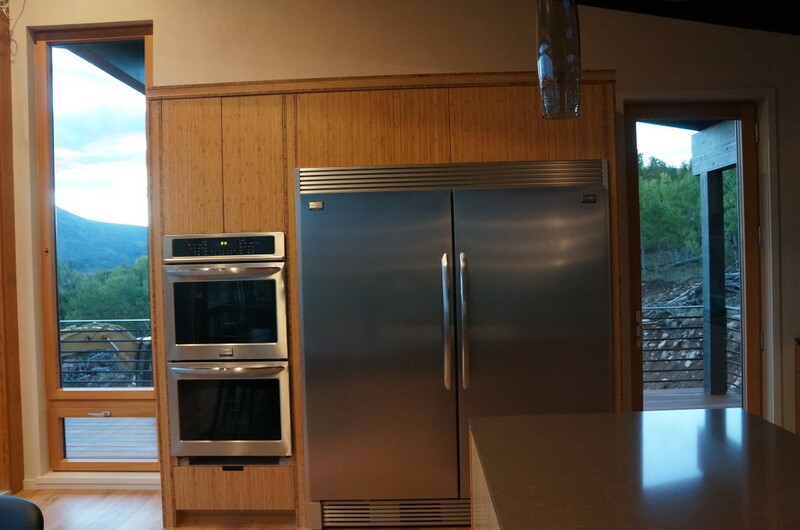 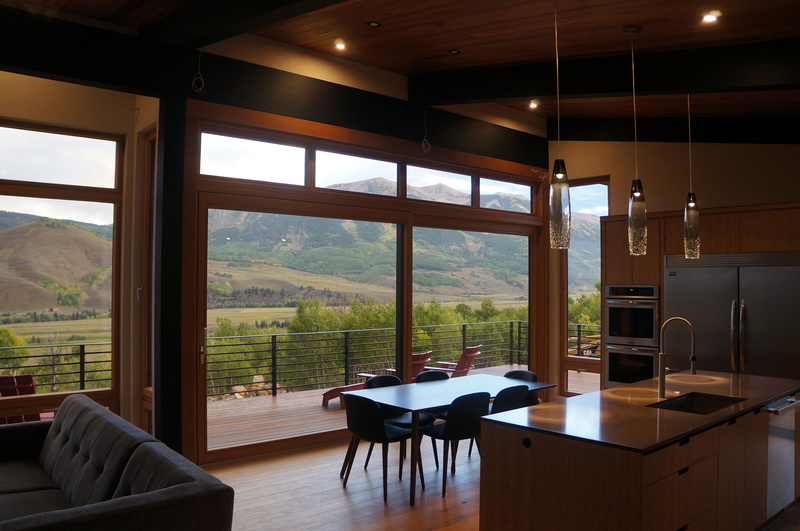 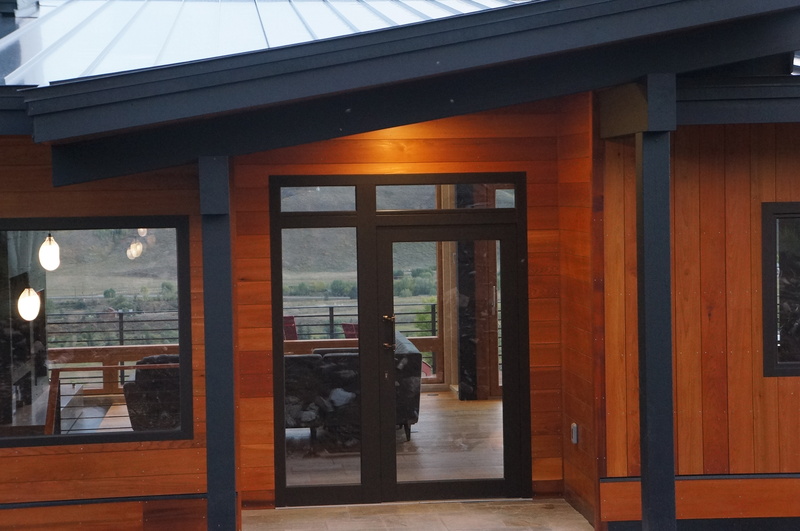 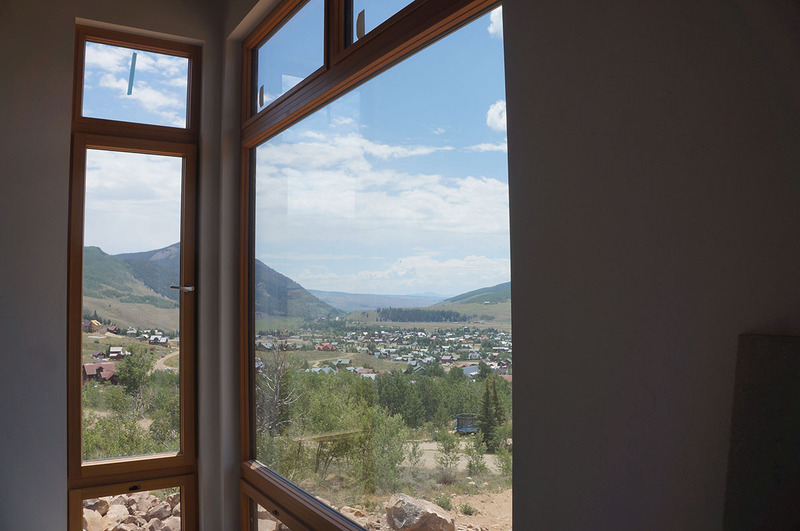 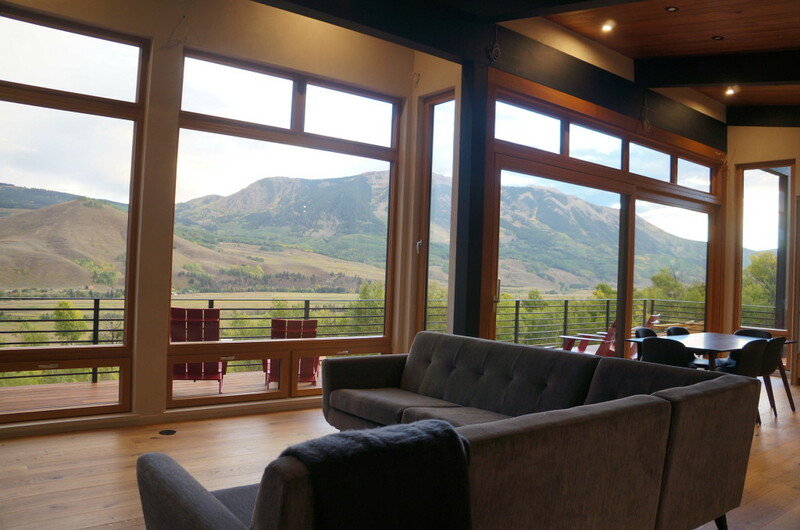 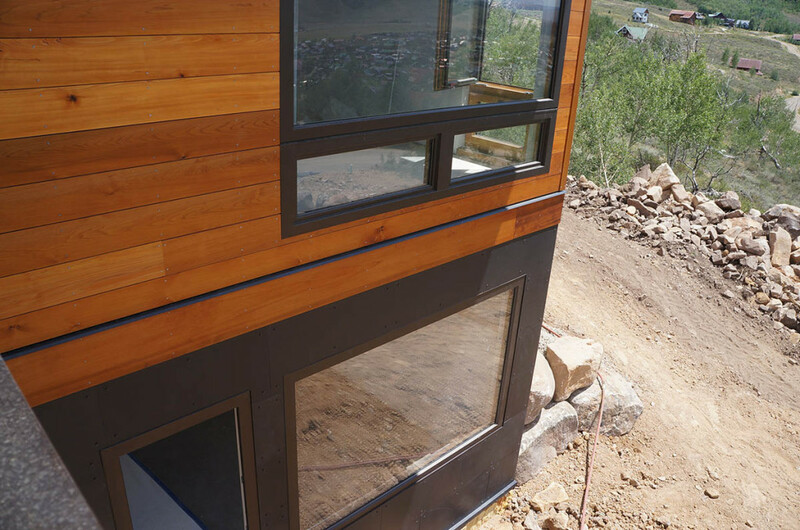 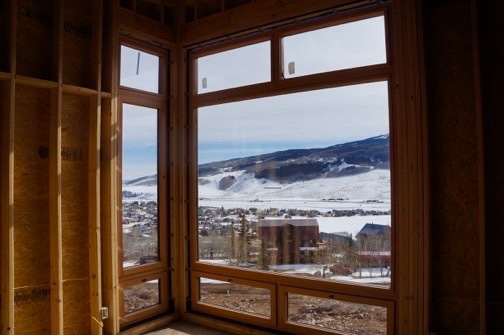 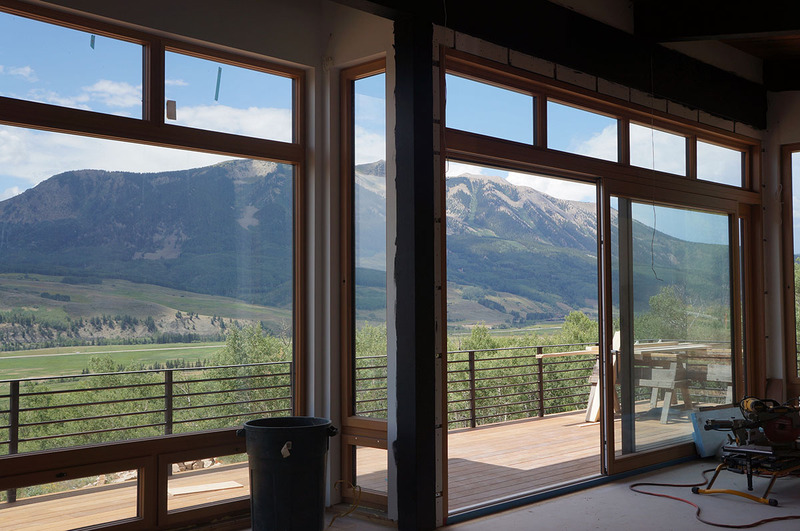 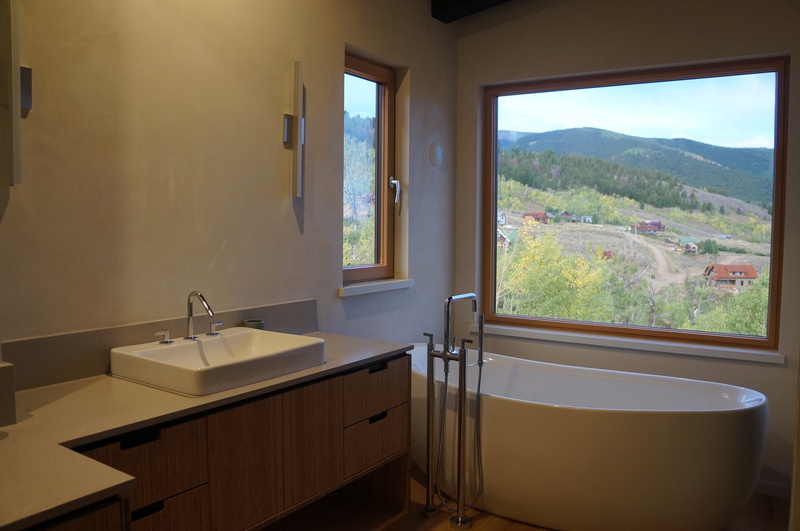 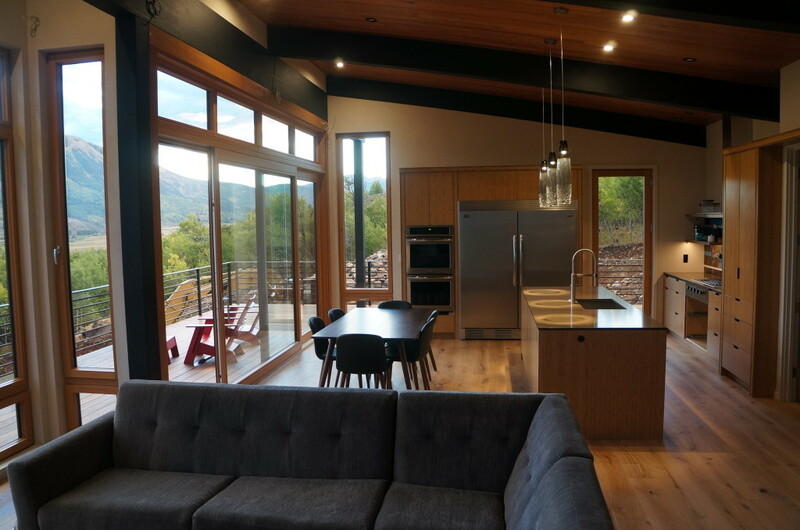 This Dan Murphy designed home features an open floor plan with large Kneer-Sud windows to create a very expansive feeling and showcase the stunning mountains. 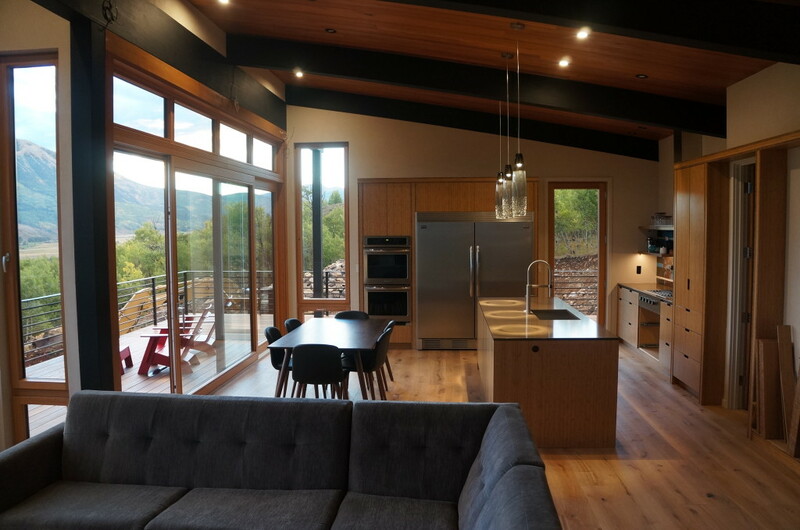 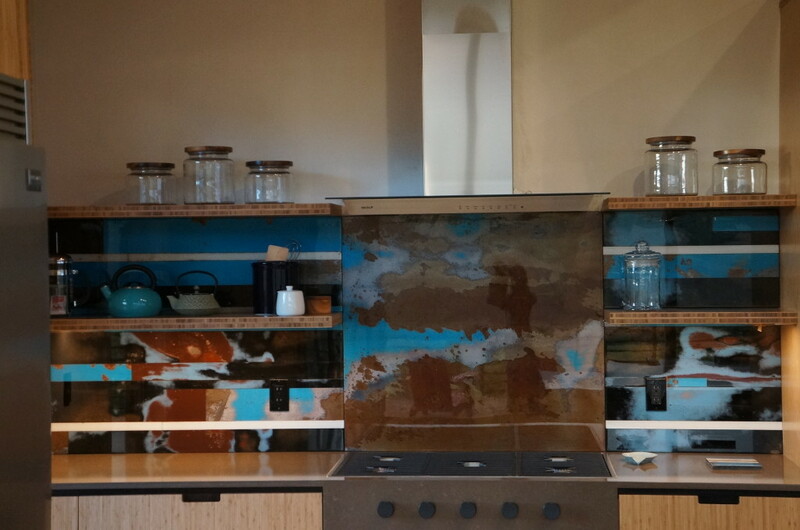 The mountain modern interior with healthy non-toxic finishes gives it a clean feel without losing the warmth and coziness. 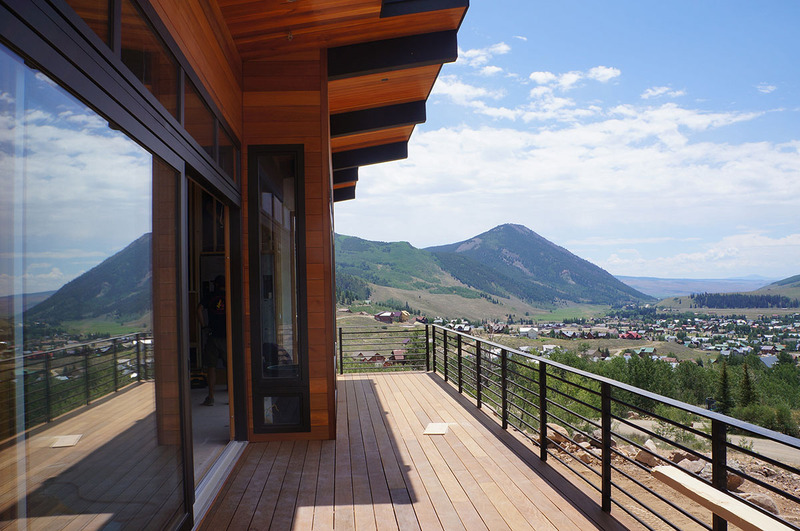 The sizable outdoor decks allow for outdoor and indoor living throughout the year because of its southern orientation. 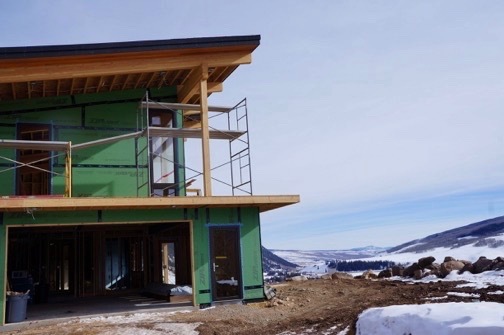 Stay tuned for the finished product in the summer of 2018. 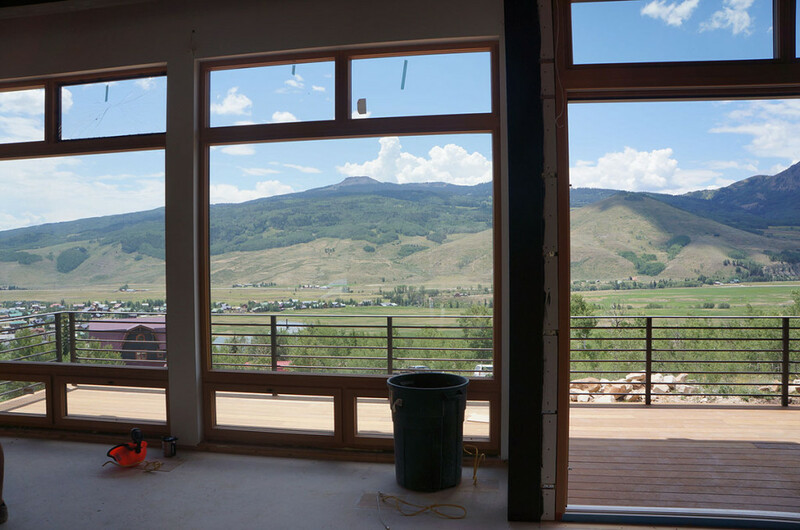 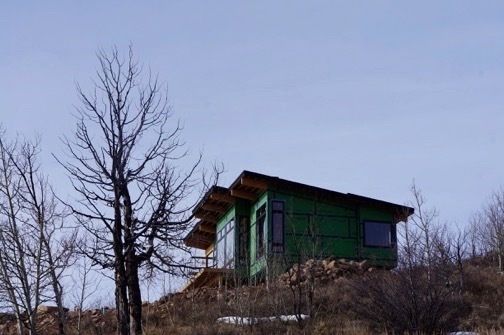 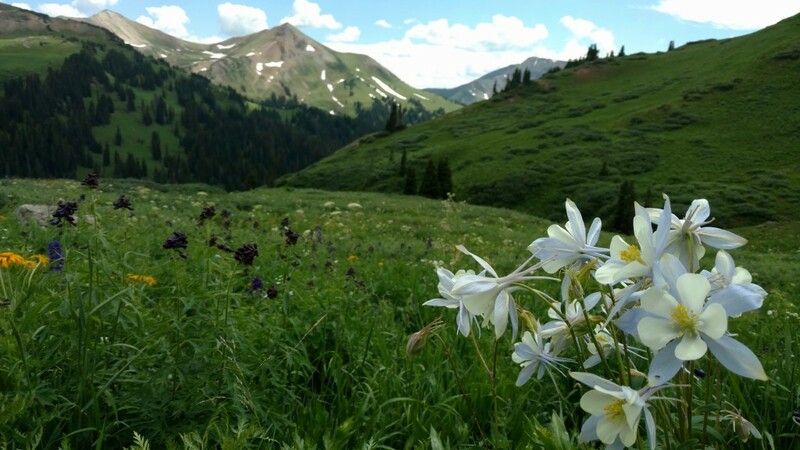 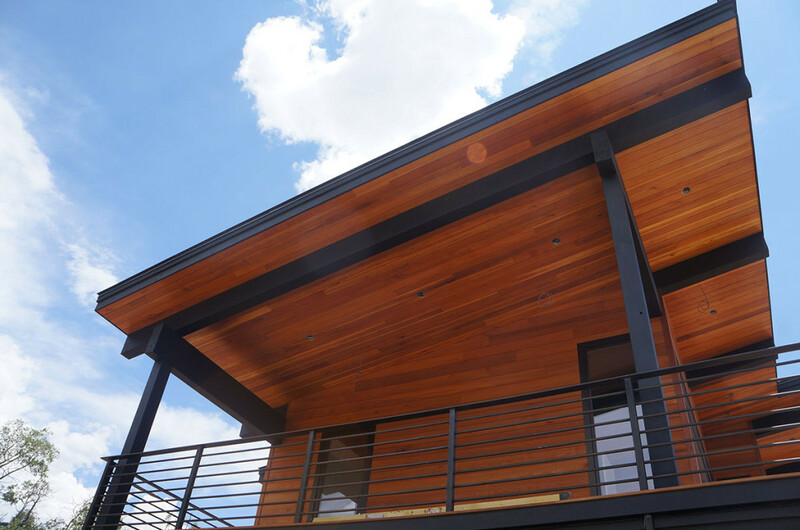 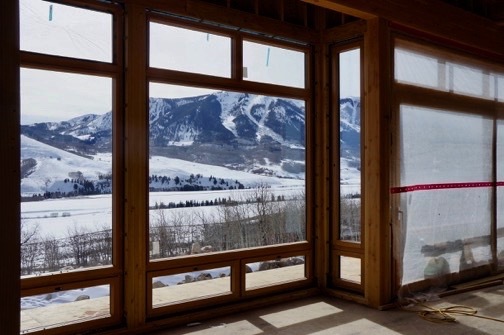 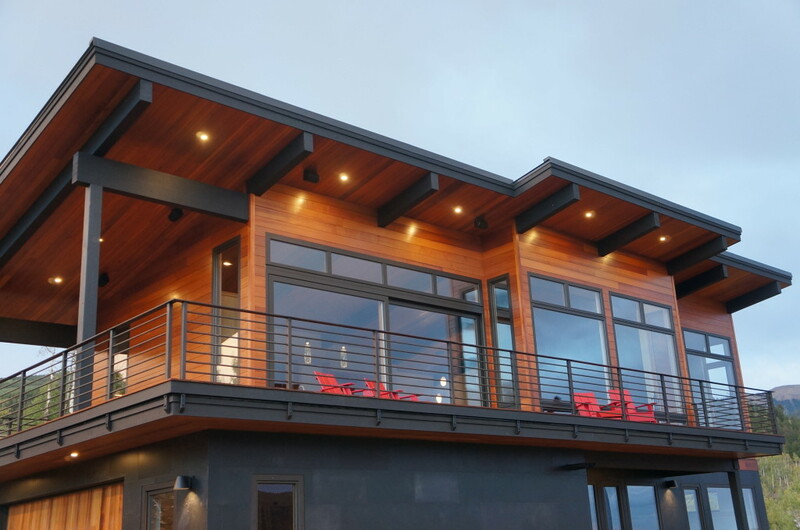 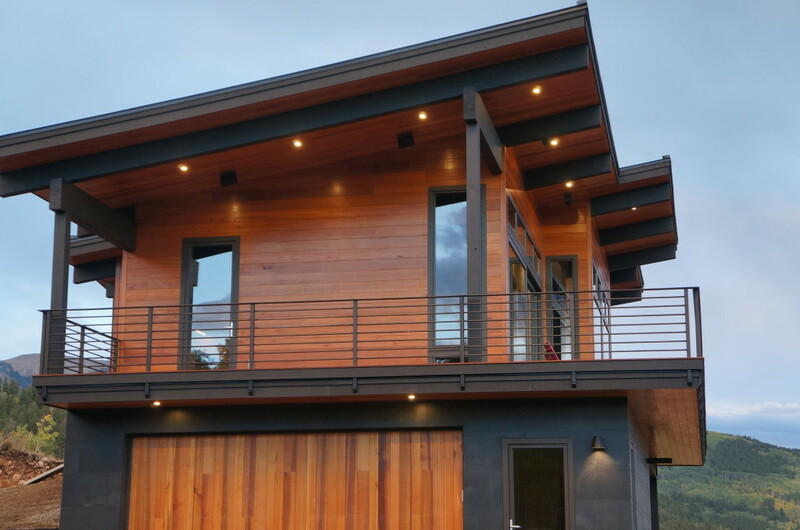 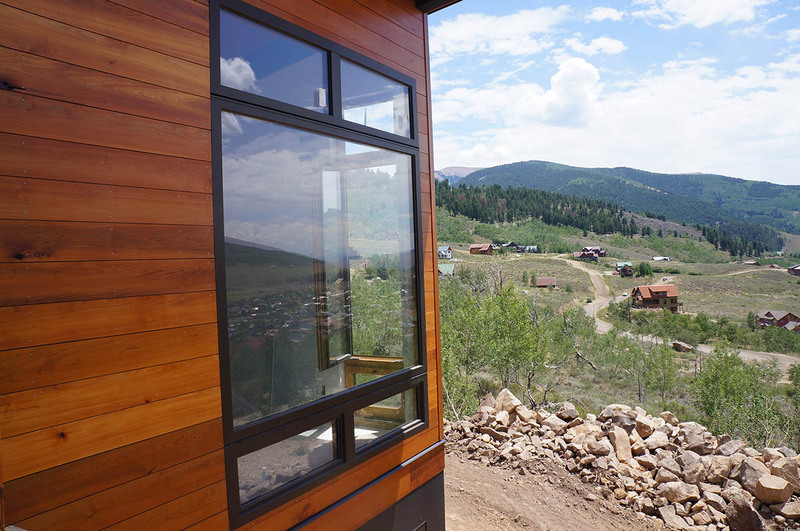 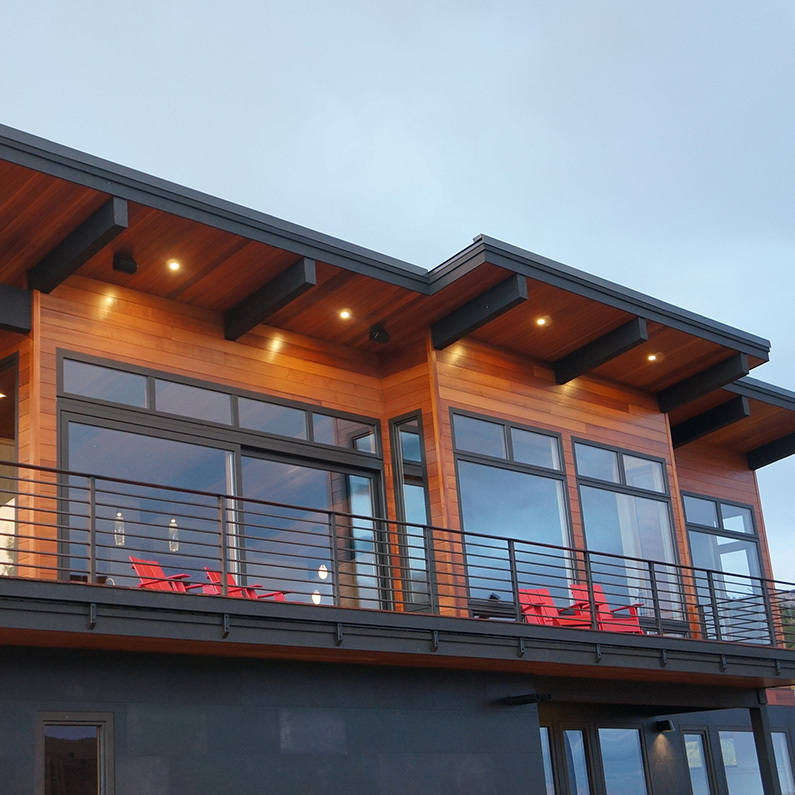 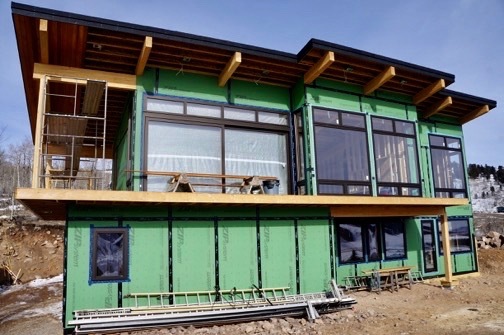 Owner’s Goals: To build a high-performance home featuring the views of the surrounding mountains.